Happy Turkey Day From Newton! Hope you are having a wonderful Thanksgiving holiday with your family and friends! ... If you have any leftover pie, Newton would be glad to help you out with that... I'm not kidding. 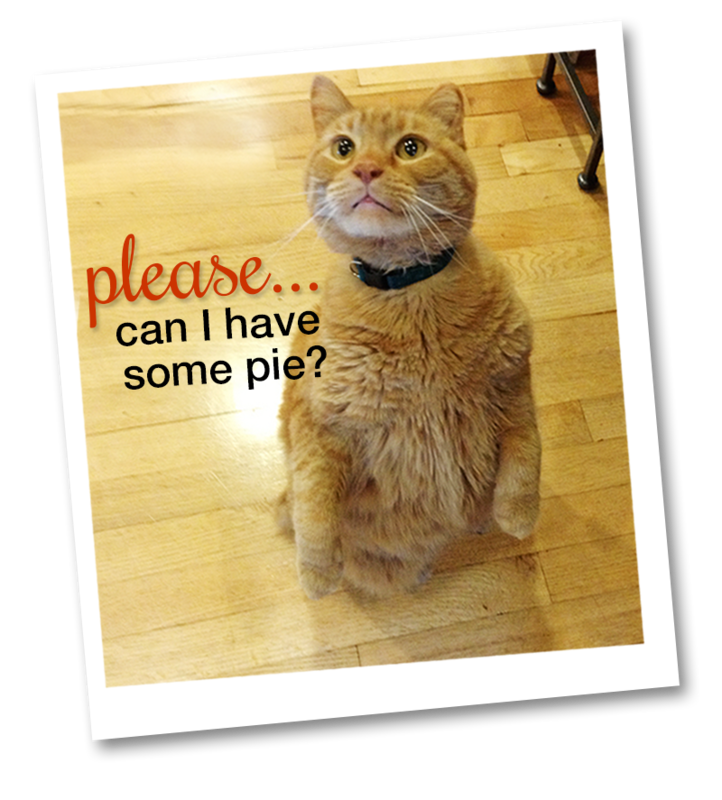 He really would try to eat pie! He also enjoys cookies, bread and coffee.... for reals! We have to those items hidden in the cupboards or he will go after them! Holiday Kick-off Sale starts tomorrow! 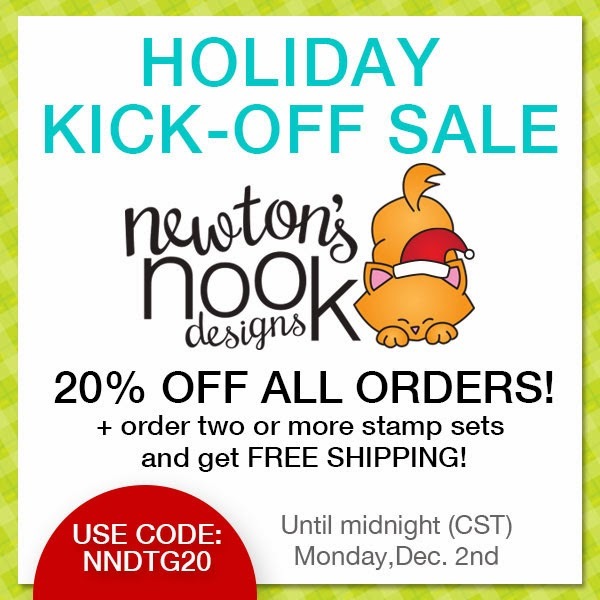 Make sure to head over to newtonsnookdesigns.com tomorrow to get 20% off all orders! 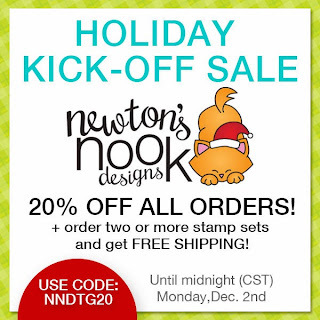 Use Code NNDTG20 in your shopping cart - Details below!